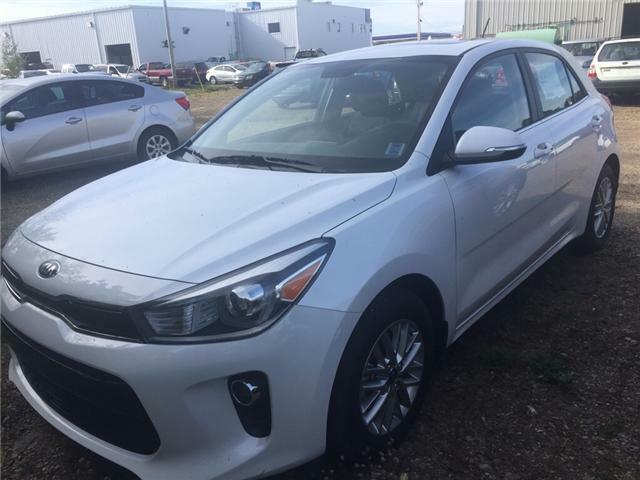 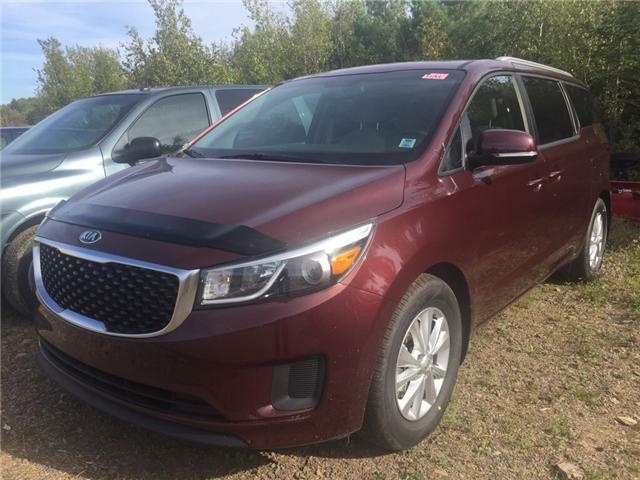 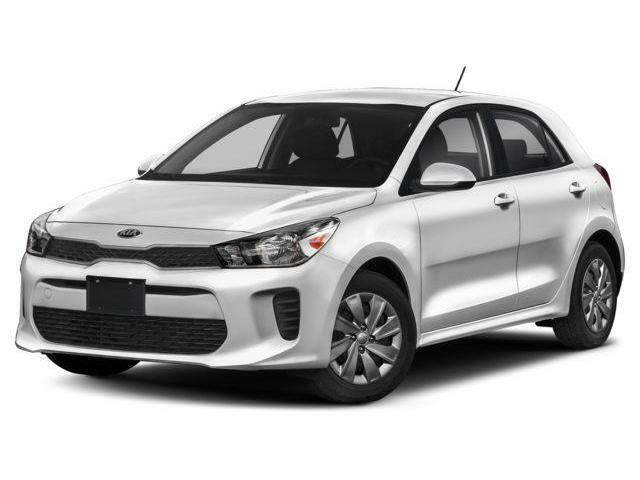 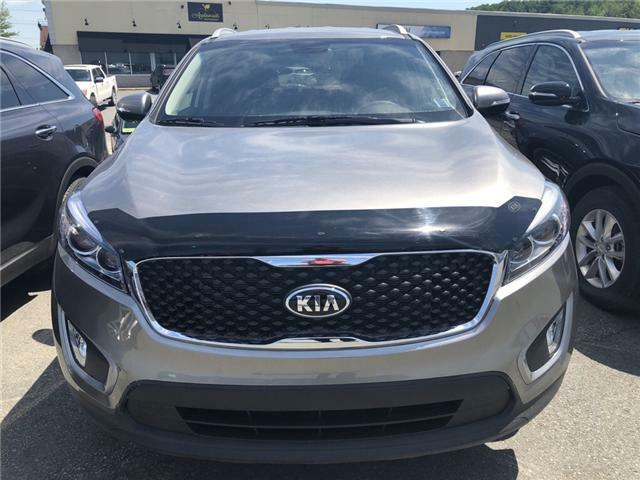 Our price includes all incentives from Kia Canada and may not be combined with other Retail offers. 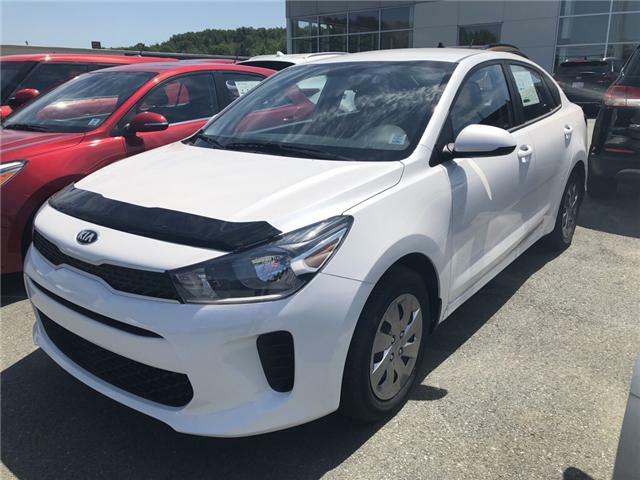 Our Price includes all available incentives from Kia and may not be combined with other Retail offers. 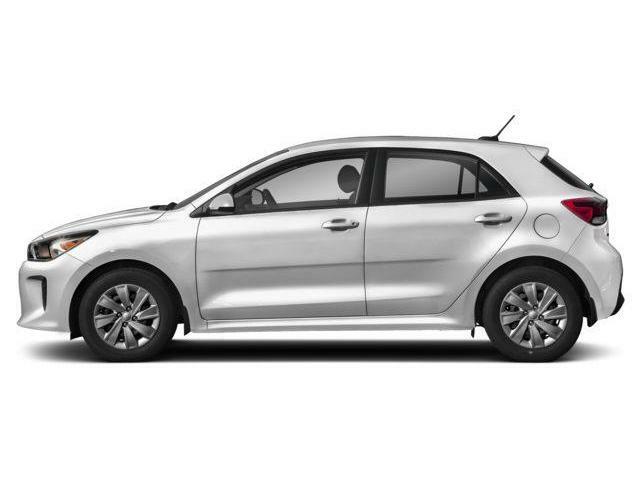 Our Price includes all incentives from Kia Canada and may not be combined with other offers. 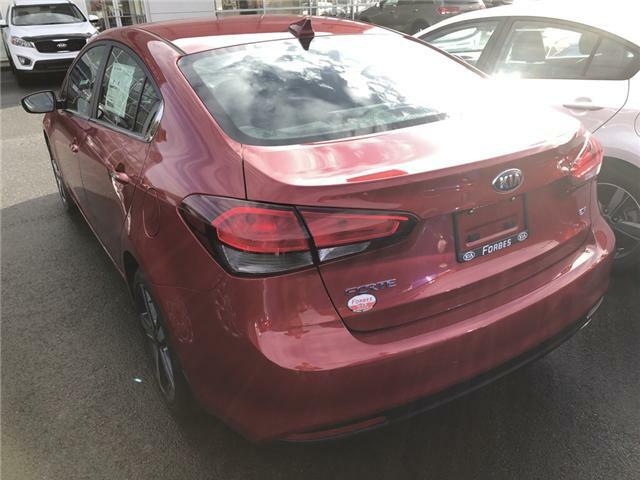 Our price includes all incentives and may not be combined with other offers. 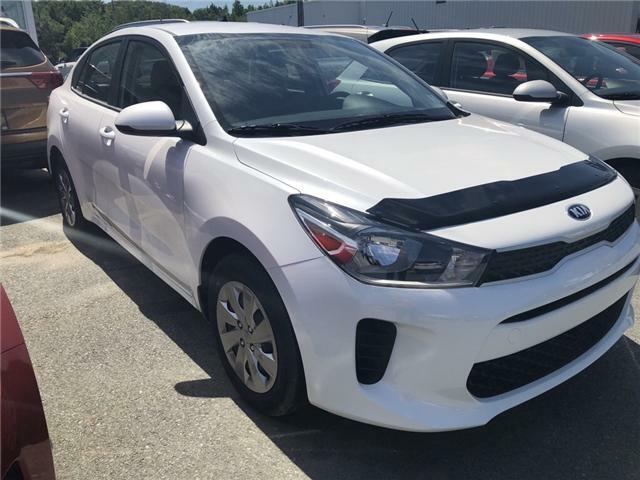 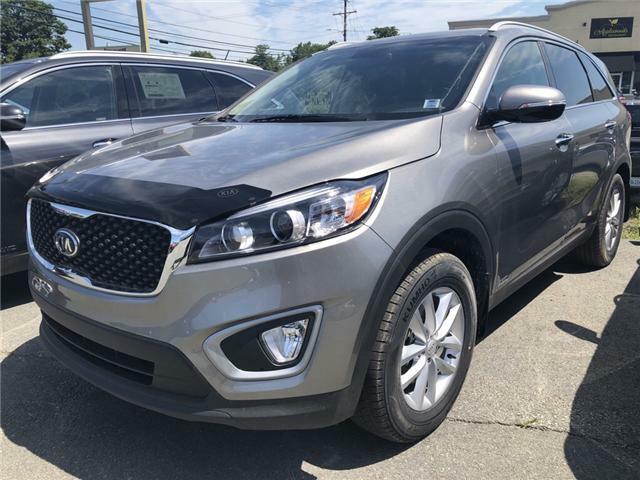 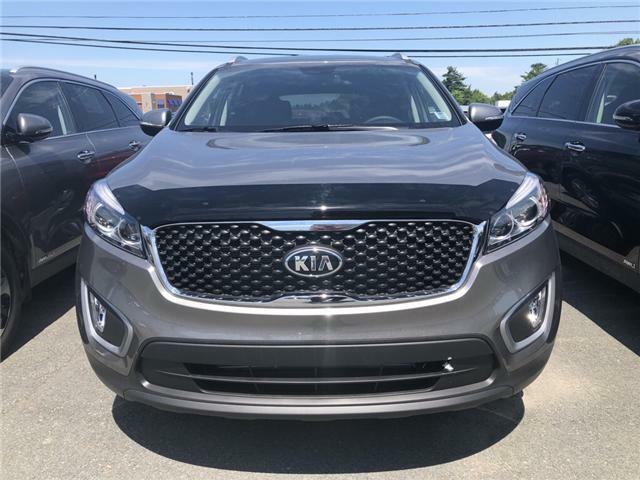 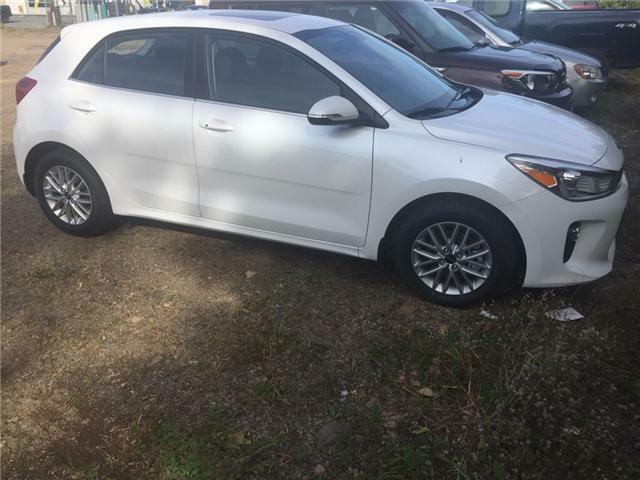 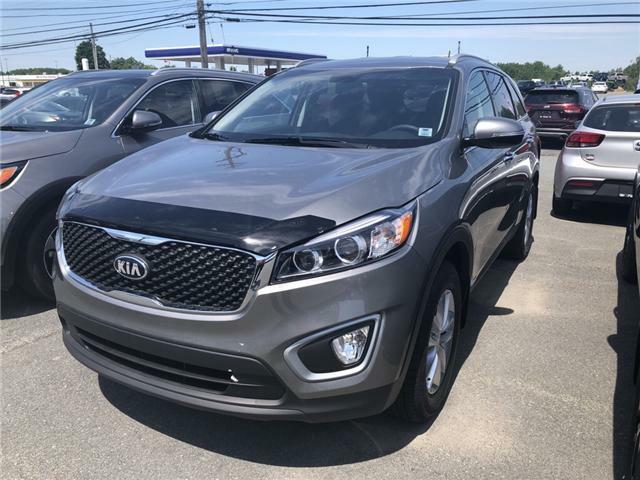 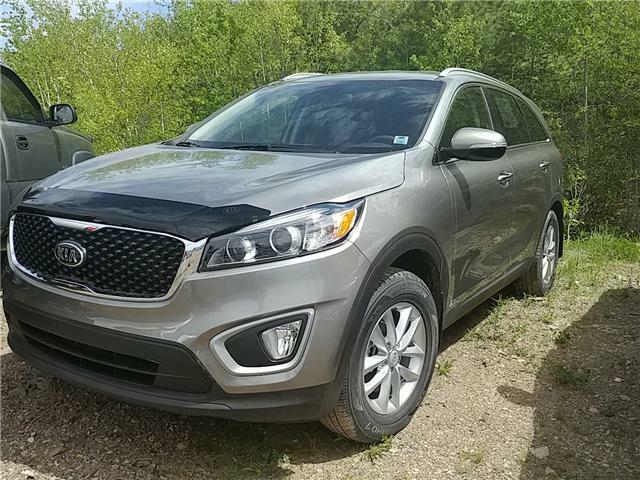 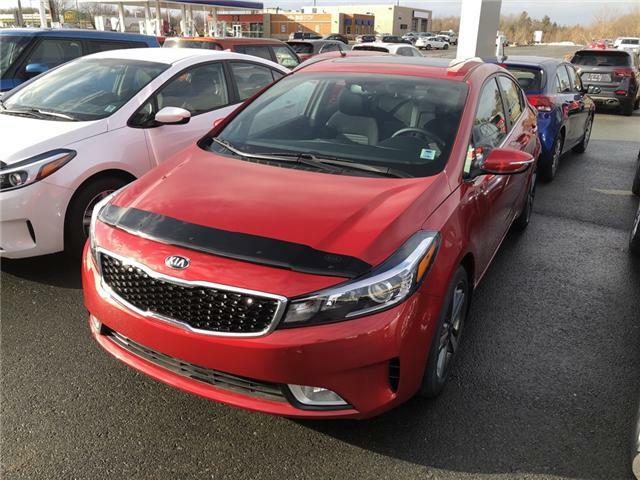 Our Price includes available incentives from Kia and may not be combined with other Retail offers.